Approximately 1 oz. 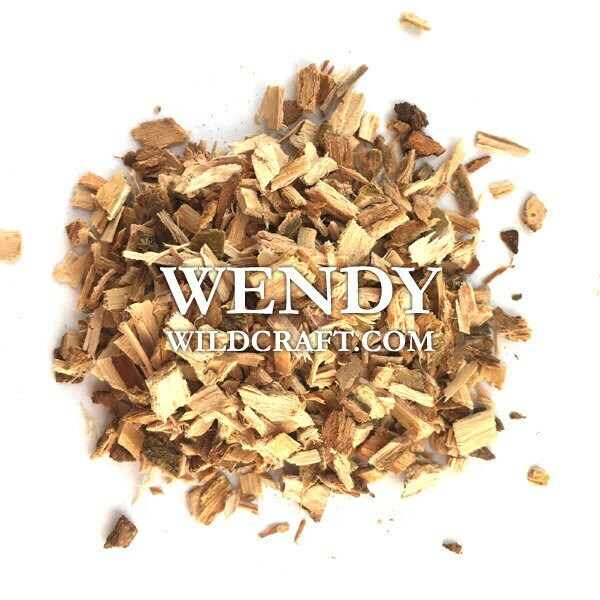 organic white willow bark (Salix alba). Willow can be used in salve, tinctures, oils, teas, and more. Don't use if allergic to aspirin. Excellent shipping time! I will definitely order again! There herbs are so amazing! WHAT QUALITY! I could smell the freshness and sense the power straight through the packaging! The delivery was swift and customer service awesome!